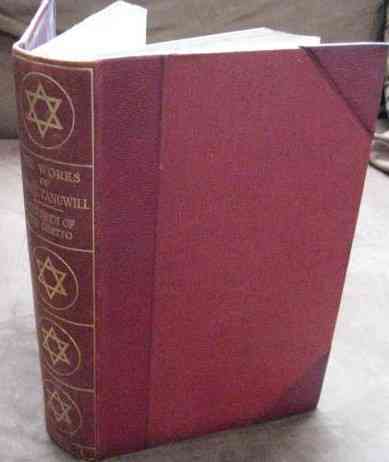 Limited edition hardback of CHILDREN OF THE GHETTO (A Study of a Peculiar People) Volume 1 of the works of Israel Zangwill (Deluxe Edition) and published by The Globe Publishing in 1925. Number 892 of 1,000 copies printed. 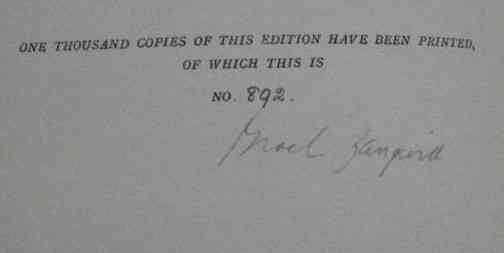 Signed by Zangwill on the limitation page. 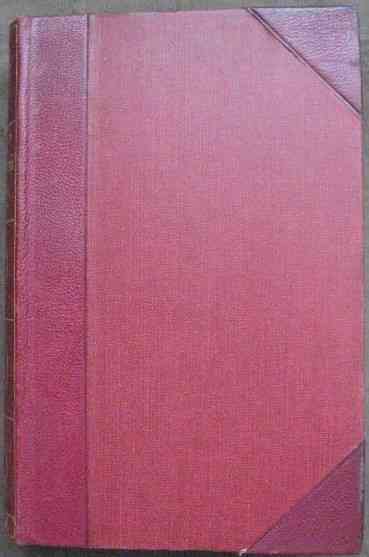 The book is in very good+ condition (red cloth boards with leather detailing and gold lettering to spine) with very light wear to corners and edges. No dust jacket as issued. Mottled front page edges and slightly soiled gilt top page edges but internally the pages are clean and tight and there are no tears or other inscriptions. A novel set in late nineteenth-century London, Children of the Ghetto gave an inside look into an immigrant community that was almost as mysterious to the more established middle-class Jews of Britain as to the non-Jewish population, providing a compelling analysis of a generation caught between the ghetto and modern British life. 562 pages including Glossary. Illustrated with Portrait of Zangwill on the frontispiece.